MULTI-USE COMMERCIAL BUILDING on the boulevard in Col. Heights. The property is located across from the Courthouse building on the main road running through the city. 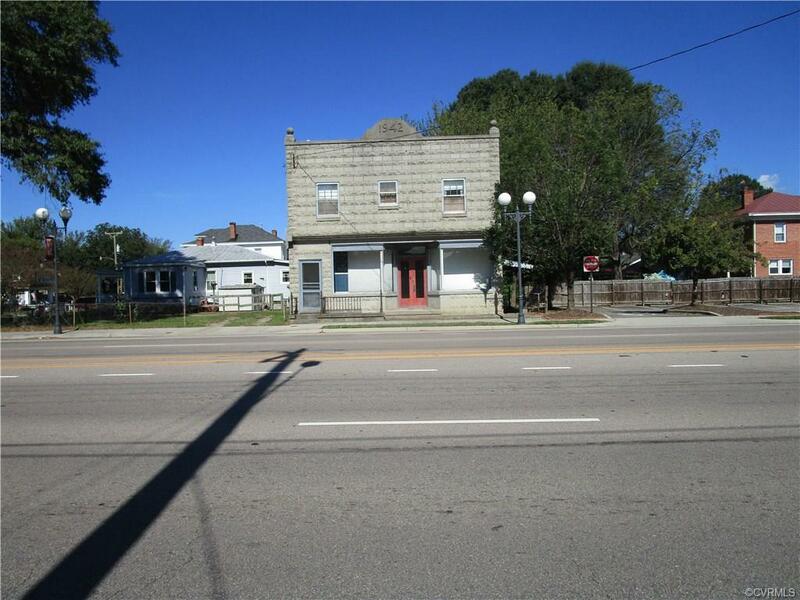 This property has many possibilities for retail or professional office. The second floor has two-1 bedroom, kitchen and bath residential units for additional income. Property does need some renovations and is being sold AS IS. Vacant lot next door is also included in the sale for parking or additional development. Please contract City of Col. Heights to Verify us and restrictions. building is constructed with Granite Blocks. Directions: South End Of Col. Heights Across From School Board And Courthouse.